Glaucoma is a group of eye conditions that damage the optic nerve. The optic nerve is vital for good vision. The damage to this nerve is often caused by high pressure in the eye. Glaucoma is one of the leading causes of blindness for individuals over 60 years old. It can occur at any age, but it is generally more common in older adults. High pressure in the eye is due to buildup of fluid that flows throughout the inside of your eye. When the eye is working properly, the fluid drains out of a tissue called the trabecular meshwork. When the fluid is overproduced, or is not draining properly, it can cause an increase in pressure. Glaucoma also tends to run in families. What's it like for children trying to go to school with vision problems? Watch as these teachers learn how much eye issues can affect learning! A visual experiment where common visual problems known to affect learning in kids are simulated in 4 adult teachers, and their experience and reaction are discussed. All children should have their eyes comprehensively examined by a Doctor of Optometry to ensure optimal functioning and health. 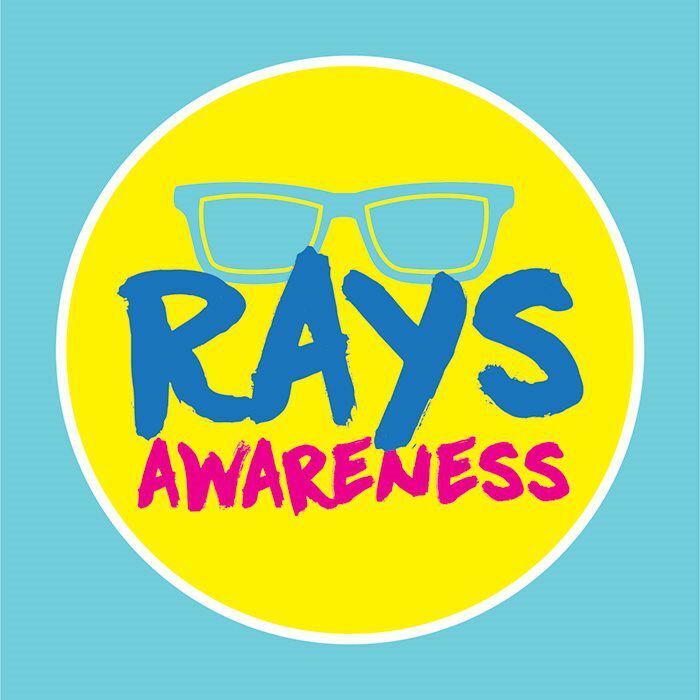 Help Us “Rays” Awareness, And Be Entered To Win! It’s Back-to-School Eye Exam Season! 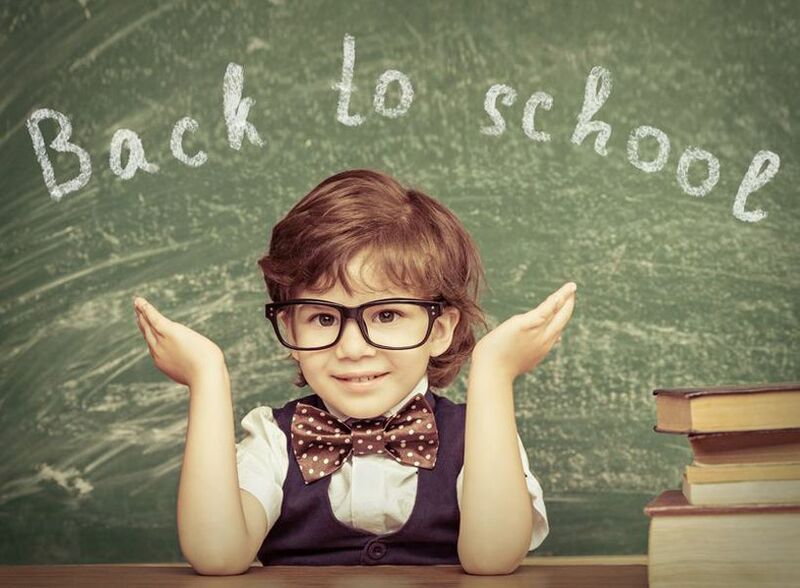 Okay, we know summer just began, but that means it’s time to start thinking about scheduling your child’s back-to-school eye exam! An astounding 25% of kids have vision problems, and most of them don’t even know it. Imagine this – your child has vision problems, but he doesn’t realize there’s an issue, so he doesn’t know to tell you. Instead, you think your child simply doesn’t like to read, or can’t stand to do his homework, or maybe is unengaged in the classroom. This may lead to parents, teachers, and/or health professionals assuming there is another greater issue occurring. We recommend yearly eye exams for all students to avoid this problem entirely! Here's what you need to know about blue light. 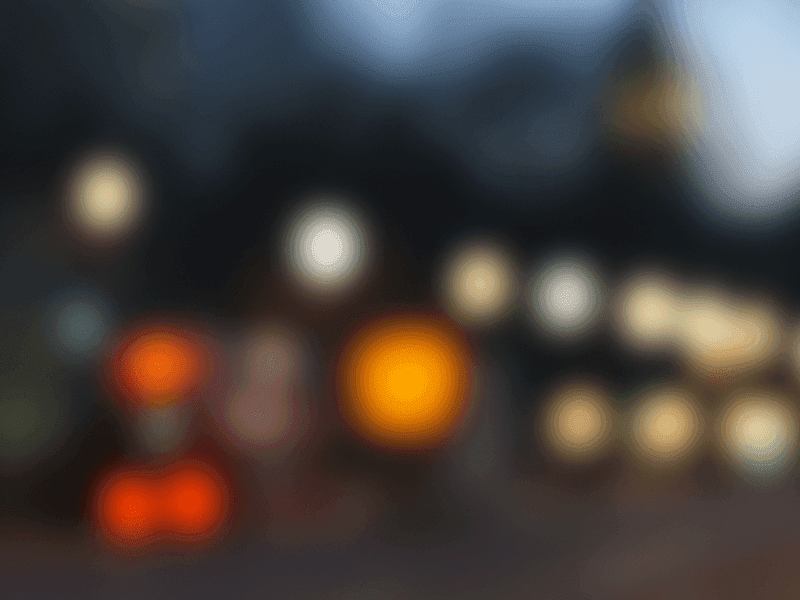 I’m sure you’ve heard it mentioned that blue light is bad for your eyes. It has become such a big deal that even our iPhones have a night mode feature where the blue light turns off, but our phones aren’t the only blue light we need to worry about. It’s actually everywhere, and while it isn’t always bad for us, it’s something we need to be aware of. First of all, what is blue light? Finding the right, size, shape and style of glasses is arguably more important to some people than showing up for work on time. It's a HUGE deal; let's not try to ignore that! At Coley & Coley, we have two opticians who are trained specifically in helping you find the perfect frames. While your vision needs are our primary concern, we also want to find the frames that help you radiate comfort and confidence. Think you're ready to pick out your new glasses? Here are a few tips from our friends at Vision Source about finding the right glasses for your face. Merry Christmas from Coley & Coley! Your child may not be seeing his or her best, but you can help. Have you noticed that your child is struggling to see through his or her daytime activities? Maybe his grades are down because he can’t see the board in the classroom, or she may not be scoring in soccer because she can’t see the goal clearly. 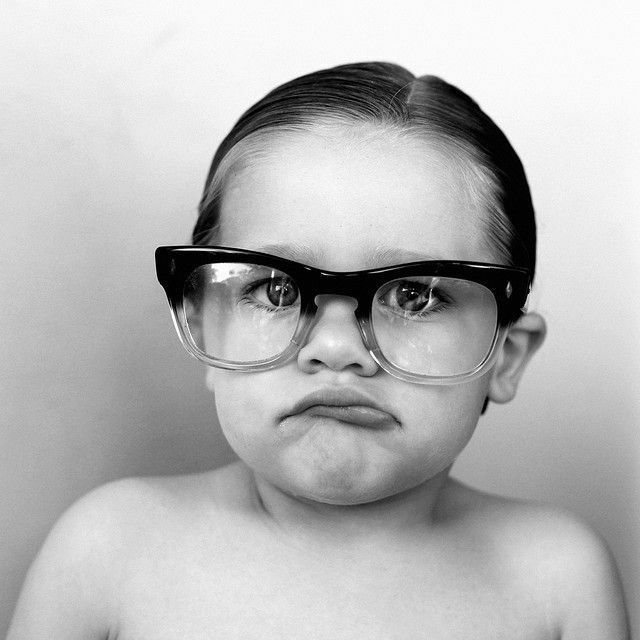 In the United States, the prevalence of nearsightedness (myopia) has increased 66% since 1971. If you are concerned about your child’s vision getting worse each year, he or she might be a good candidate for Ortho-K lenses. Paragon CRT lenses are a specially designed FDA approved therapeutic contact lens worn while sleeping, and they are a great alternative to LASIK surgery for children. This non-surgical procedure uses a contact lens to gently reshape the cornea to alter how light is focused on the retina at the back of one’s eye. It simply requires the child to put the specially fitted contact lenses in at bedtime, and wake up to clearer, sharper vision. Your child will not need glasses or contact lenses during the day, and the lenses will help control his or her eyes from becoming more nearsighted. Don’t be the reason your child isn’t seeing clearly. Schedule an appointment for 2017 while they are still available!